You may think that you only need a Blu-ray player to get the most out of your movie collection, but you'd be mistaken! Dedicated Blu-ray players have their limitations, whether it's being region-locked so that you can't play international movies, or limited in what types of media that they can play (hint: there's more out there than just DVDs and Blu-ray discs). Enter today's discount software promotion, here to elevate your awareness of the awesomeness of a PC-based Blu-ray player - it's Aiseesoft Blu-ray Player! 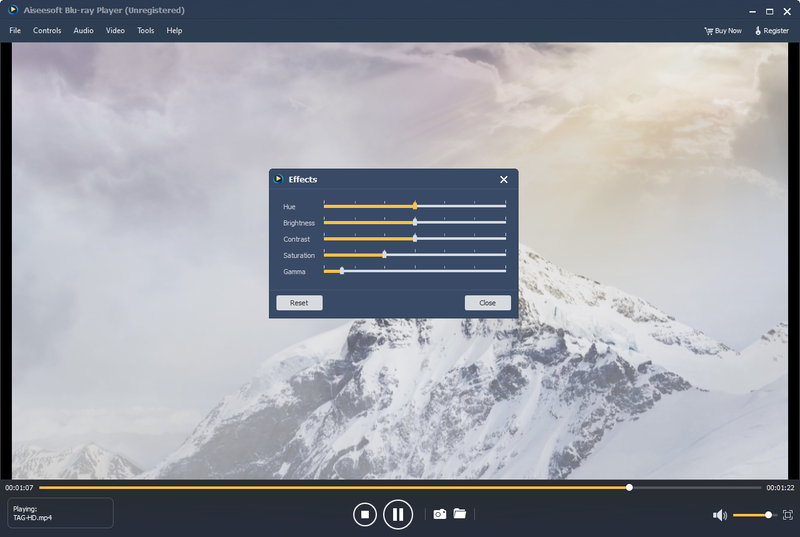 Aiseesoft Blu-ray Player offers outstanding video quality and support for playback of Blu-ray discs, Blu-ray folders, and ISO image files. 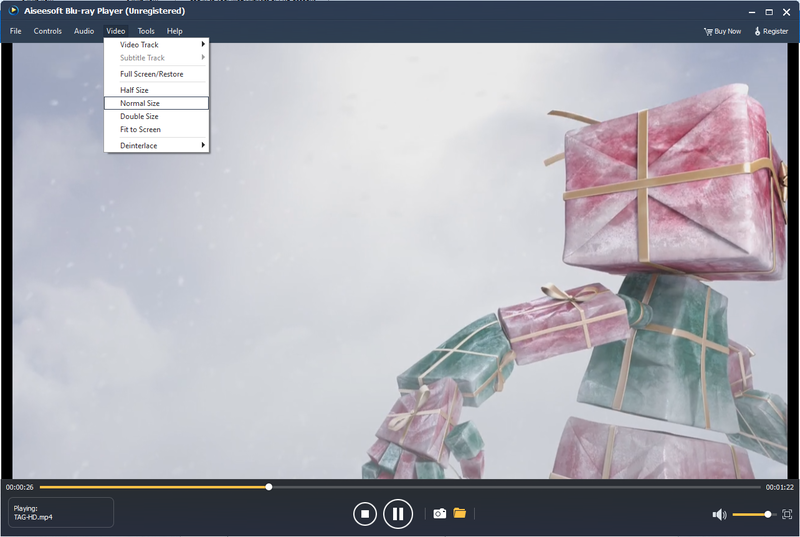 With Aiseesoft Blu-ray Player, you'll be able to play Blu-ray discs released in different global regions, plus enjoy video files in a number of popular file formats. All of it presented to your eyes in glorious 1080p output! 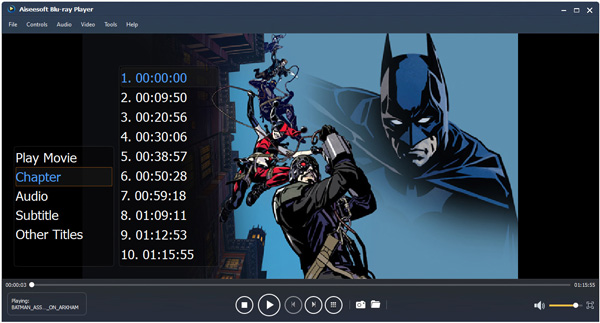 Enjoy support for playback of Blu-rays by chapter, by title, and with your choice of language track, video quality, audio quality, and subtitles. 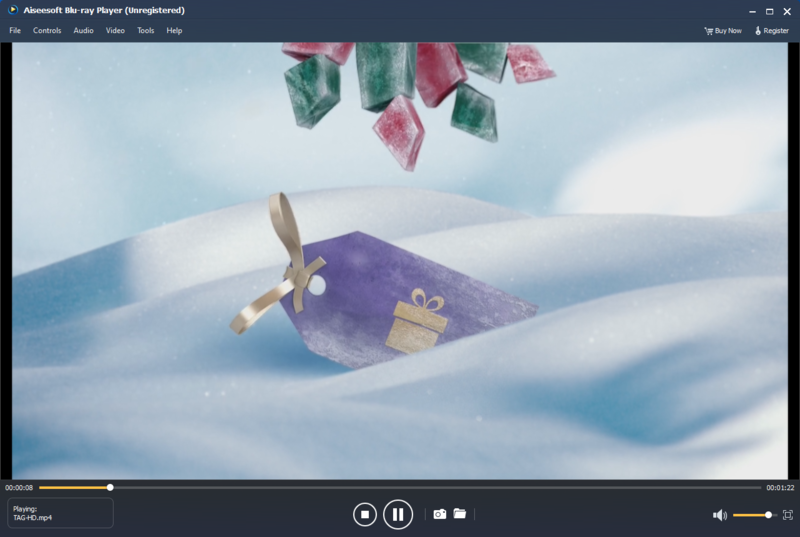 And because Aiseesoft Blu-ray Player is a software implemented player, you can control the size of the screen and take screen captures of your videos at any time! After you purchase Aiseesoft Blu-ray Player, it may be used for 12 months. After you purchase Aiseesoft Blu-ray Player it may be used for 12 months and will not function after that unless you renew your subscription. 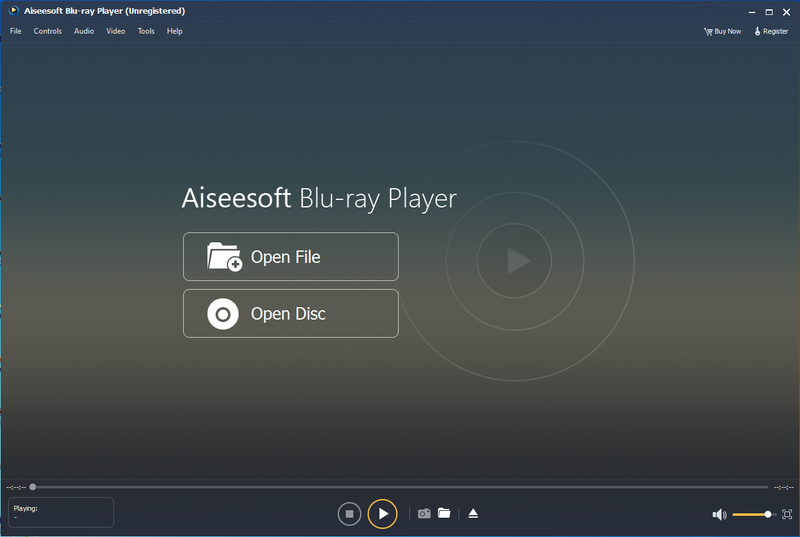 Aiseesoft Blu-ray Player is licensed per user, so if more people are going to use Aiseesoft Blu-ray Player you will need to purchase additional copies. Randy Cummings This player doesn't play backed up Blu-ray discs and Aiseesoft support is atrocious. Aiseesoft @Randy Cummings, I'm sorry for the trouble. Is the backed up Blu-ray disc you mentioned an ISO image file? If so, you need to install a virtual drive. Please let me know if your have any question. Adam Bryan @Chales Mitchell: A bit harsh. The purpose of the GPL is so that code can be shared in order to make improvement or better products, which is what Aiseesoft are trying to do along with many other software developers. With regard to VLC player it's support for Blurays is not great but is probably the only free way of playing Blurays, plus it does have a good following with labdv whom freely provide AACS keys needed to support newer Blurays, but only if you have 64-bit system - 32bit is not working at present. @Randy Cummings: I agree the description which states "Bluray folders" are supported needs to change or the product itself. I have however found Aiseesoft support very helpful and prompt can so cannot agree that they are 'atrocious'. Unlike other Bluray players (which I won't name) I have found this one to be very capable and light on resources. Even support for newly released Blurays is working great, at present. You have to give credit where credit is due today everyone focuses on either the negatives or the positives. Most people probably don't even try to fix an issue themselves when they encounter one. Keep up the goodwork Aiseesoft!